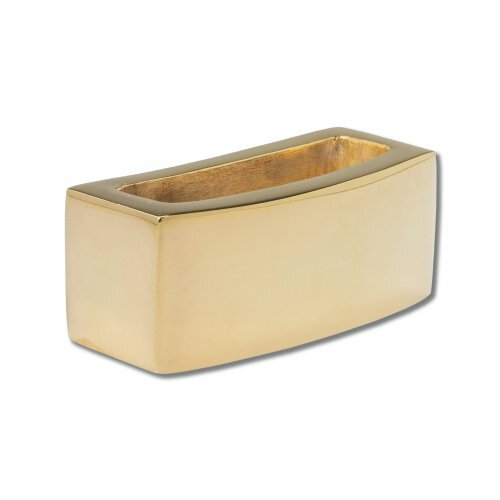 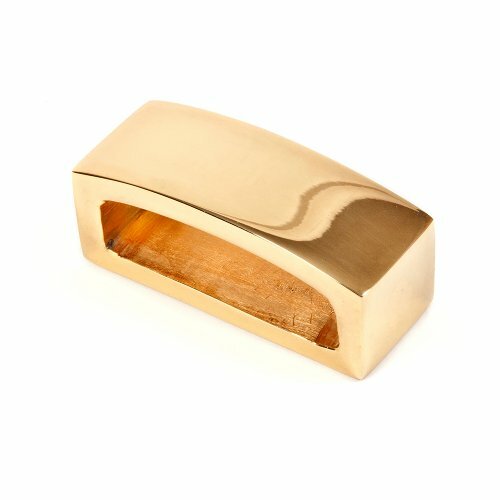 HAND CRAFTED IN THE U.S.A. Ultra Modern Curved Rectangle Design in 24K Gold plating. 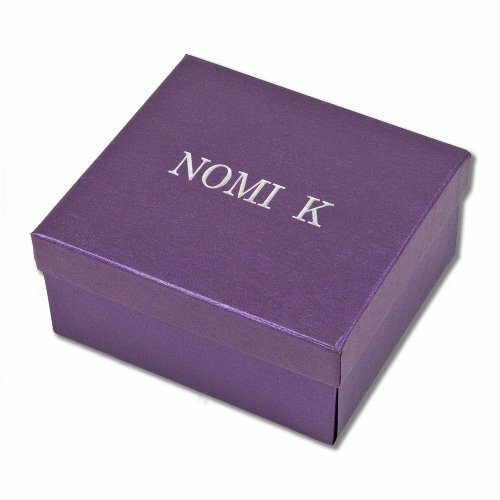 Packaged as a set of 4 in a beautiful and luxurious purple gift box. Material: Gold or silver plated. 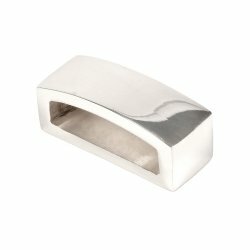 BPA free, lead free, and food safe.